High reliability and easy handling. 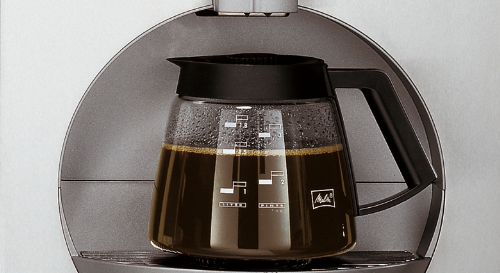 We recommend: maintenance after 80.000 cups. 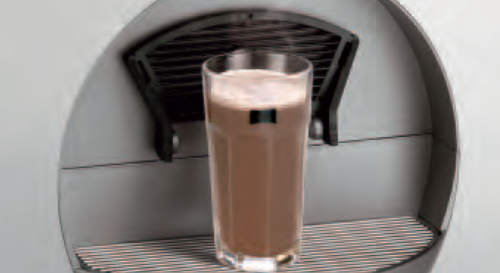 You can choose milk, chocolate or decaffeinated coffee. HACCP approved. Fully automatic cleaning using tablets. Easy cleaning for milk and chocolate. Coffee grounds removal through the built-in grounds drawer. Optional container discharge. 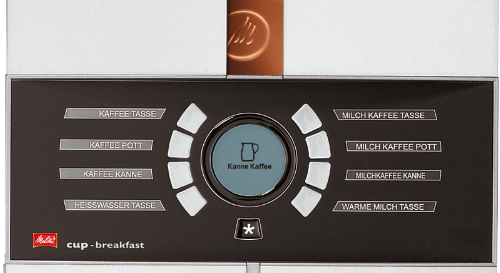 interface for connecting to one device, for all Melitta® cup-breakfast models, attached on the right. 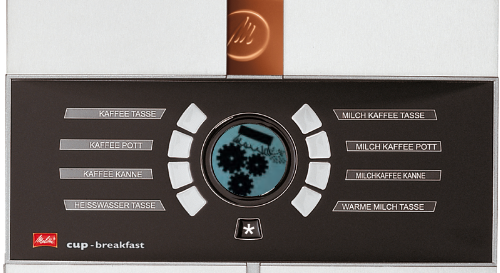 Attachment complete with integrated coin checker system and interface for connecting to one device, for all Melitta® cup-breakfast models, attached on the right. 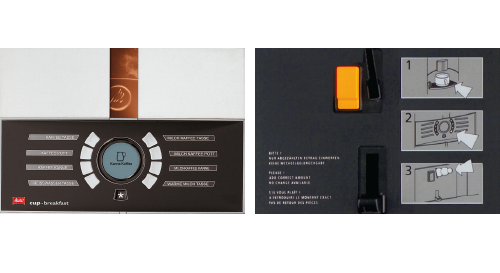 Attachment for connecting to one device, for all Melitta® cup-breakfast models, attached on the right. With interface for cashless payment systems. Melitta® cup-breakfast Solitär suitable for the Melitta® cup-breakfast.